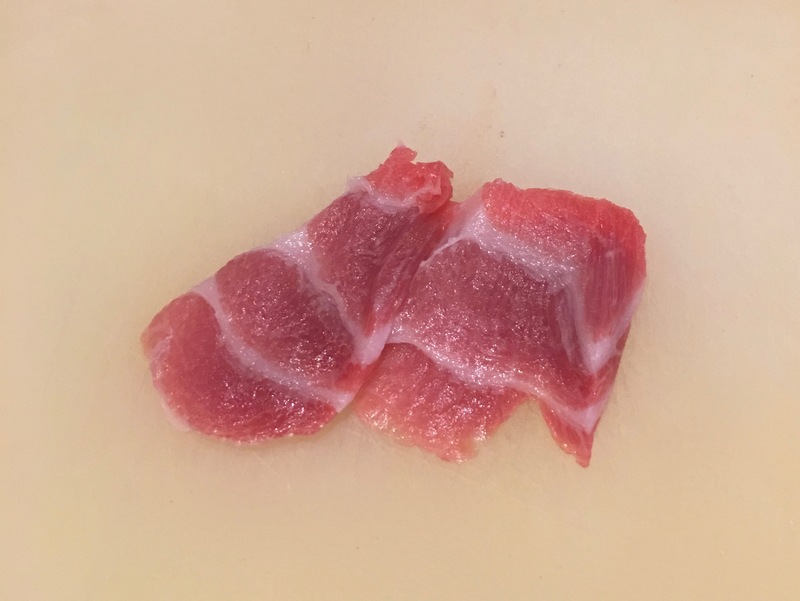 This tuna come from Wakayama Prefecture, a place infamous for its whaling culture. There are many small fisher villages along the coast and the fishing industry is key. 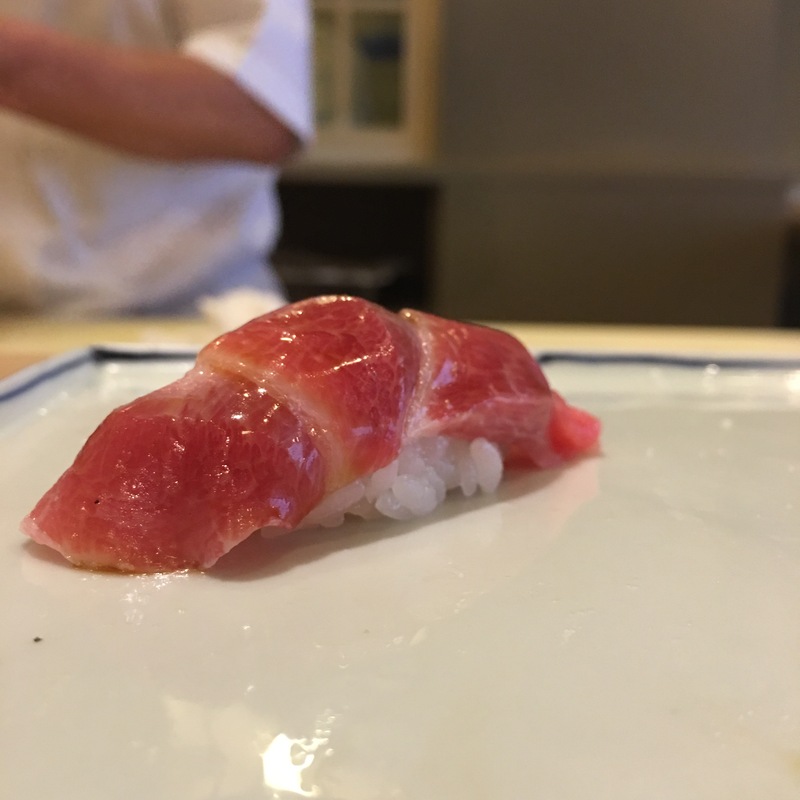 Tuna fishing in particular has a long-standing tradition in Kii-Katsuura where an early morning tuna auction takes place, like the one in Tokyo’s Tsukiji fish market.